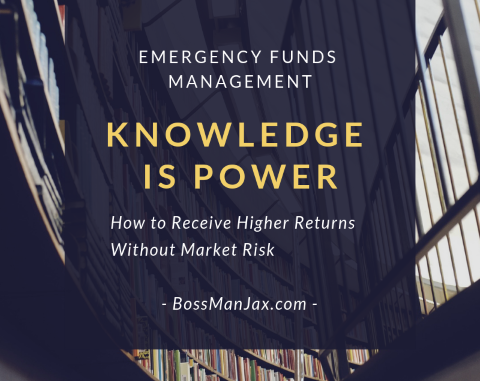 We posted previously on garnering higher returns for your emergency funds with no market risk. This month, we continued that strategy and we opened another new online savings account that offers a new account sign-up bonus. 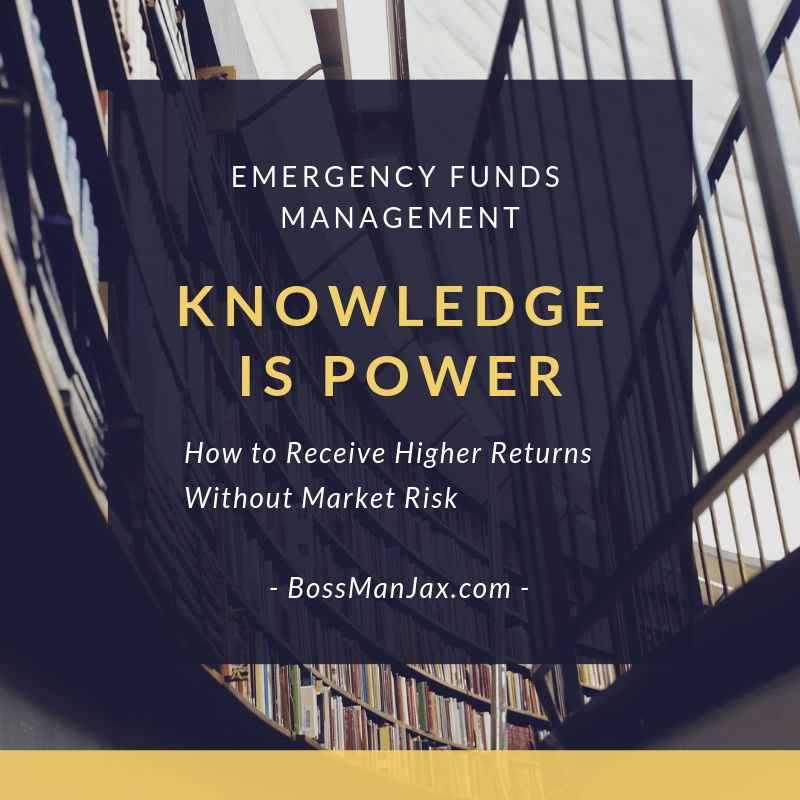 Here’s the tactics we are using and the math behind obtaining higher returns for your emergency funds. Side Note: We use a similar tactic with credit cards too (post is here for those wanting to know more on that topic). By far the best credit card deal we found this year is this AMEX cash back card (6% grocery stores, 3% gas stations, etc.). Don’t let the annual fee deter you; the $350 in sign-up bonus cash more than covers it. We’re on track to make a $1,000 return within a year (2018-2019). With our new account, we’ll receive $400 in new account sign-up bonus money in two months; plus we’ll get another $100 for using the bank’s direct deposit bonus offer. Total return to us in a little over two months is $500. This offer is available until the end of March 2019 with Citibank; new accounts only. Step 1: move $15,000 into a new Citibank online savings account. Set up direct deposit with your employer and make two direct deposits into the account over a two month period (within 60 days of opening the new account). Do the above, and you get a total cash bonus reward of $500 in two months. Step 2: after the two month qualification period, move the emergency fund money out of Citibank into a higher interest online savings account or money market account (i.e., Barclays, Discover, Capital One 360, etc.). We are now using Vanguard Prime Money Market Account, which pays 2.5% interest on average. Make sure you take the funds out of Citibank after receiving the bonus cash ($400 or $500). Citibank online savings/checking accounts do NOT pay “higher interest” (2% or more). However, the return from the bonus money for the two months while the money is kept in Citibank is 20% on an annualized basis. Your return for the remaining 10 months of the year will be at 2.25% once it is moved to an online savings account that pays the higher interest rate. MATH: $500/$15,000 gets you 3.34% for one year. However, you get an average of $250/month in two months. So, more math is needed to calculate the average “annual” return. MORE MATH: $250/month on an “annual” basis is $250 x 12 months = $3,000. 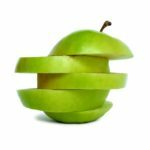 You don’t make $3,000 since you are limited to a two month return at 20% (you make $500 initially, read on). Note: this equals 20% for only the two months; you don’t get 20% for 12 months. 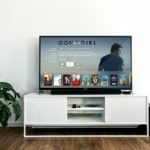 After two months, you move the $15,000 back to a higher interest savings account getting, say 2.25% (assuming you have setup another online savings account that pays interest of 2.25%). There are several available as mentioned previously (i.e., Barclays, Discover, Capital One 360, etc.). (on an “annual” basis for your higher interest online savings/checking). Step 3: Calculate your total return. 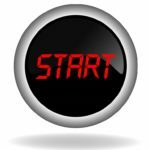 It takes about 2 hours of your time to complete the application process, set up the accounts, and move the funds around. How I look at it; you can make about $250/hour opening new online savings/checking accounts and moving your funds. Understand the math behind your returns and build wealth using this strategy. It only works for a limited amount of funds, but it does work! Ask your financial adviser if he/she can find you a “guaranteed” 5.4% return for $15,000 of your money in one year without any market risk. My guess is they’ll say no. Also, you’ll have FULL ACCESS to your funds without penalty if you need the funds for an emergency. I hope this information helps you reach Financial Independence sooner and live your Dream, your Oasis – #FIDO.